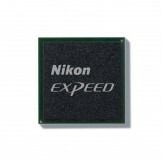 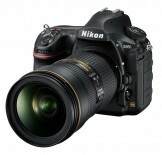 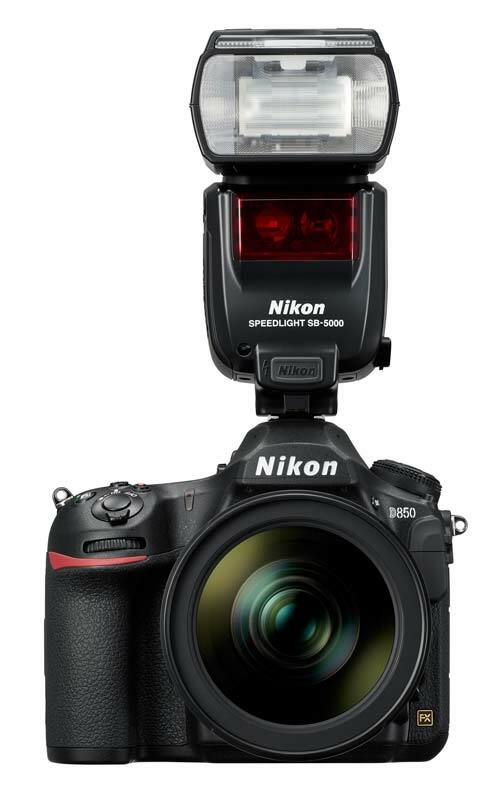 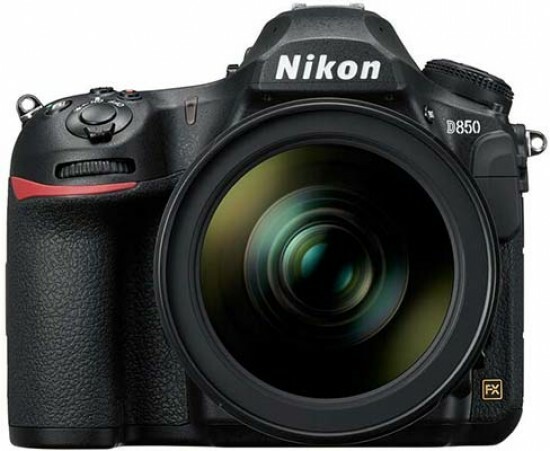 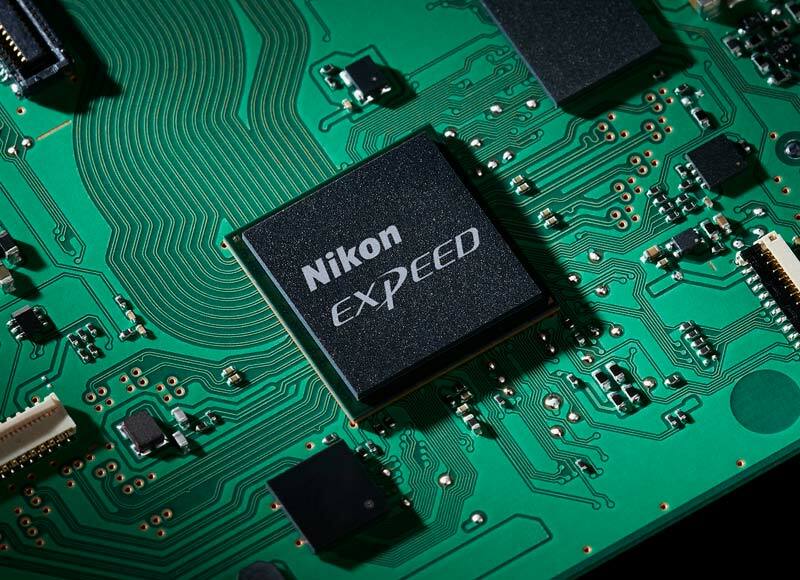 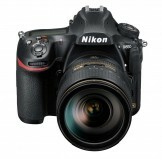 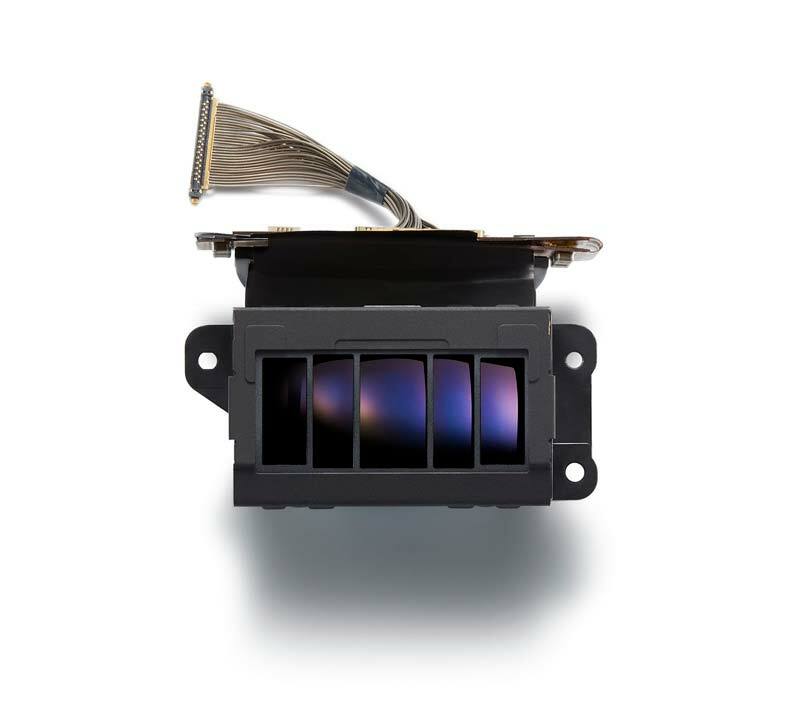 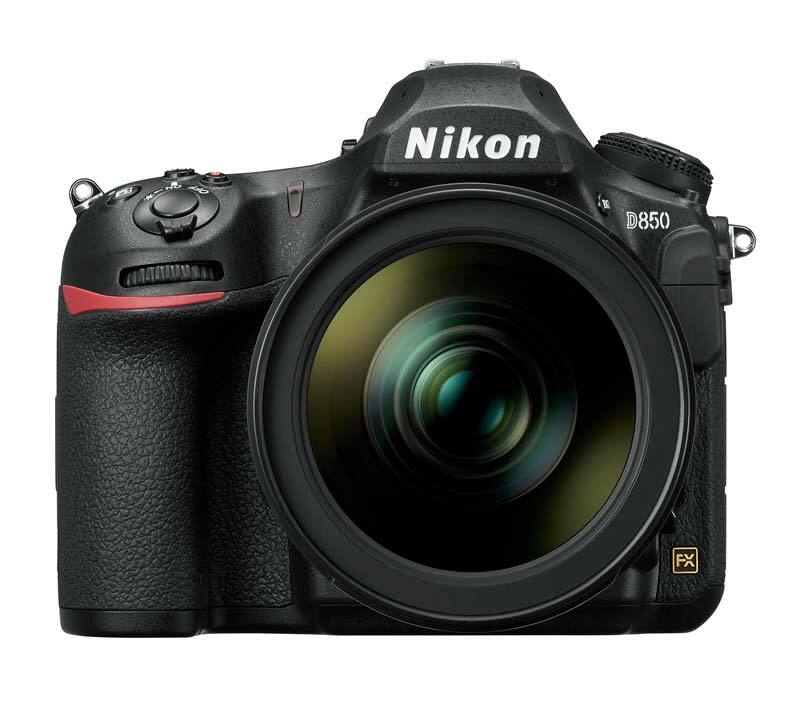 The new Nikon D850 is a 45.7 megapixel full-frame DSLR camera that can shoot at 7 frames per second and record 4K UHD video. 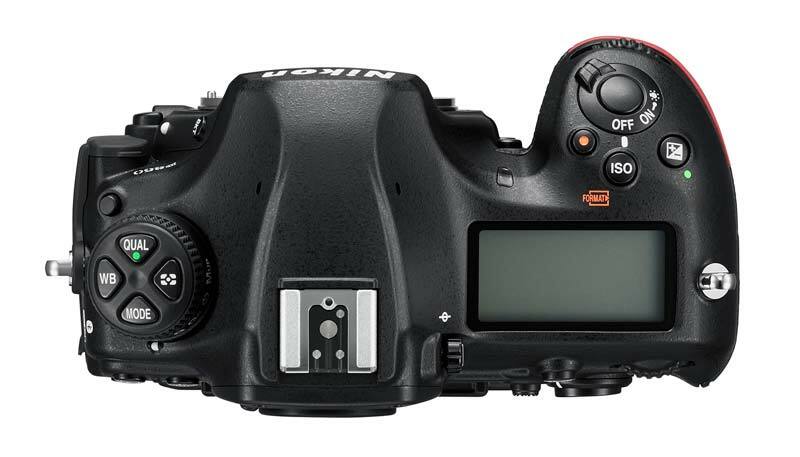 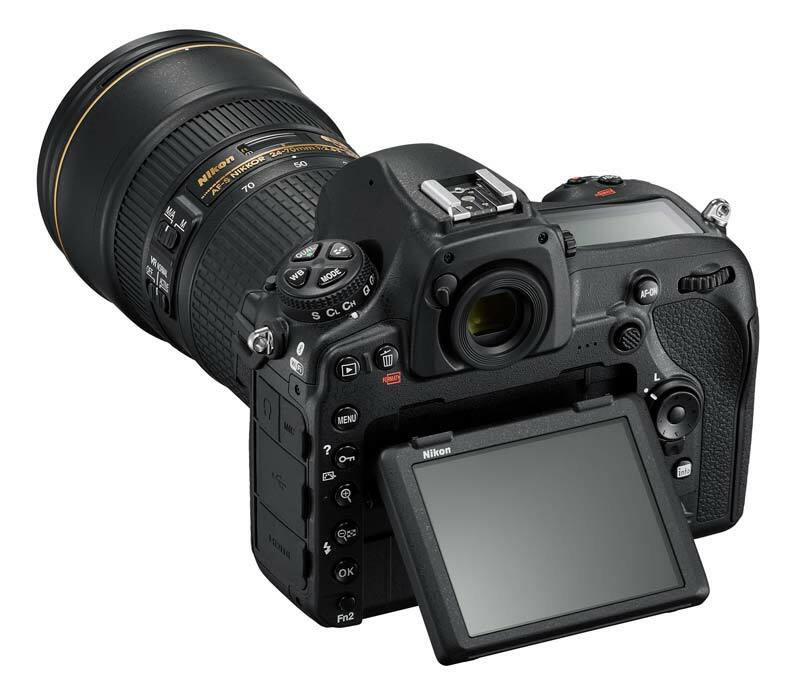 Other key features include ISO range of 64–25600 (extendable from 32 to 102400), the same 153-point AF system as the flagship D5, 8K timelapse movies, tilting LCD touchscreen, and support for UHS-II SD and XQD cards. 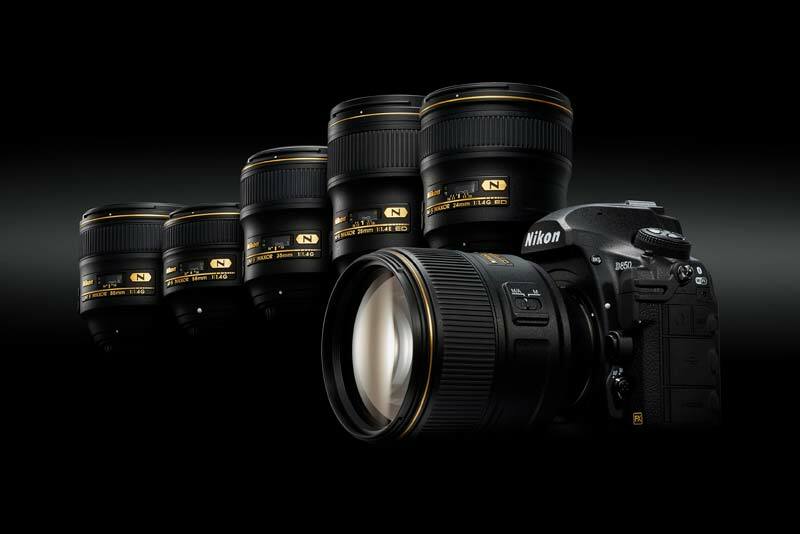 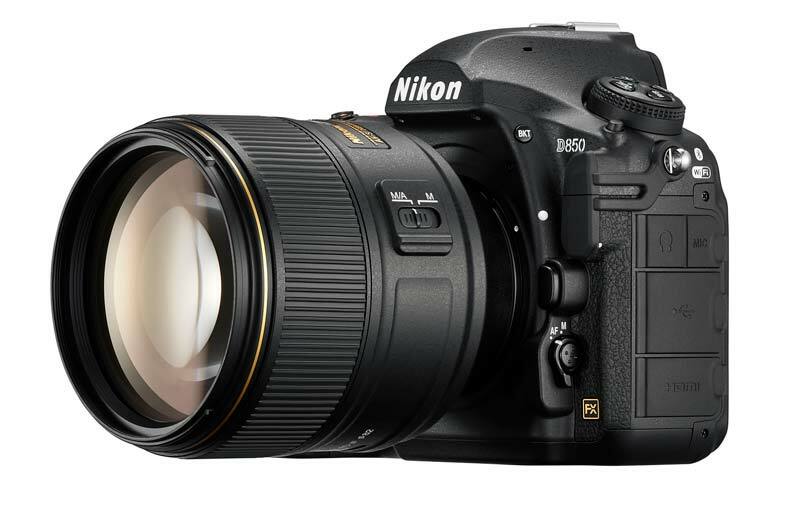 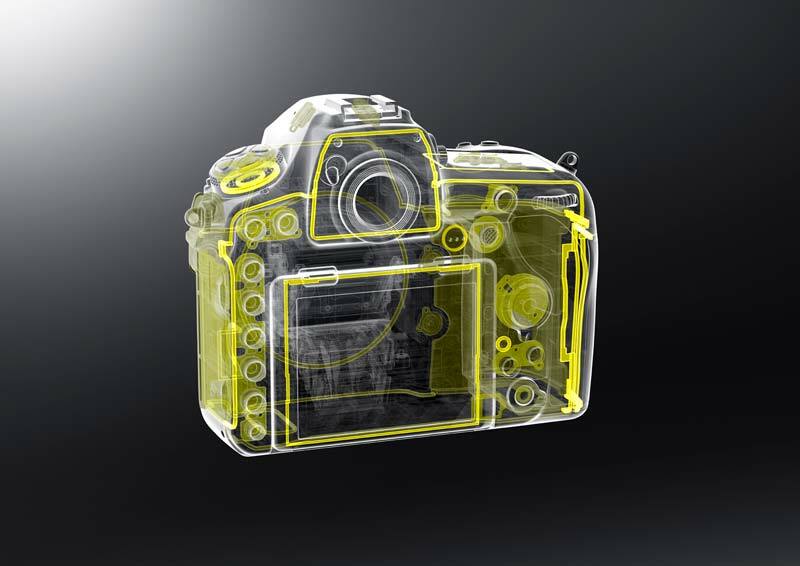 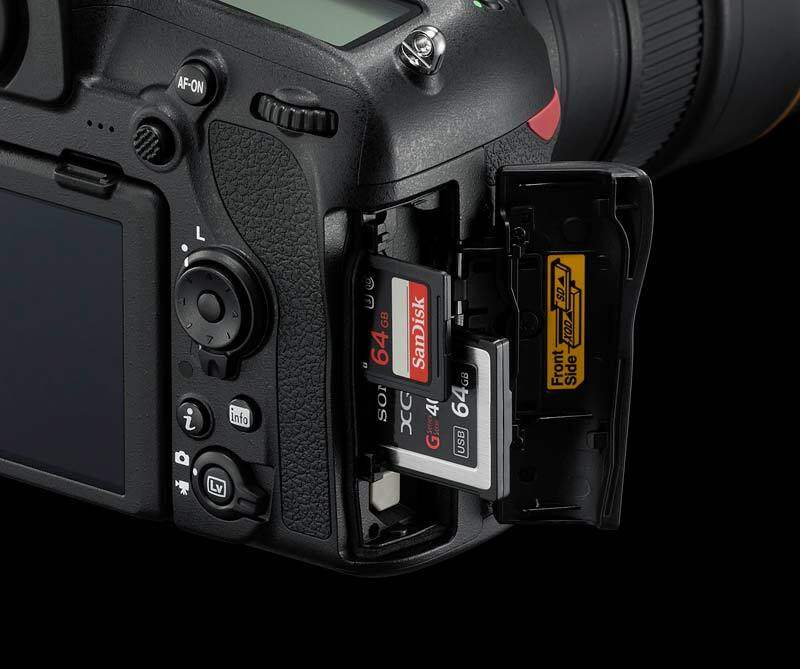 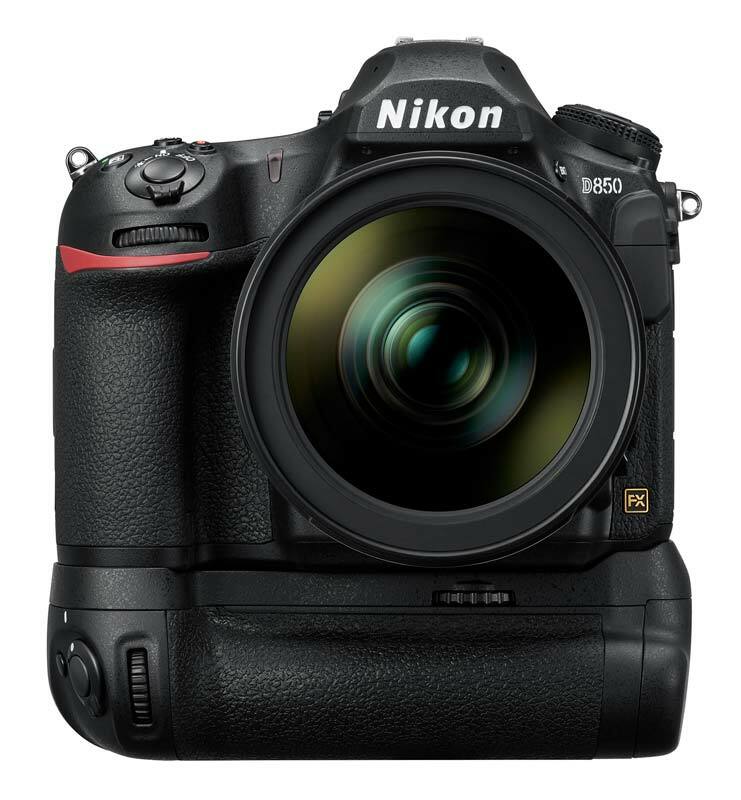 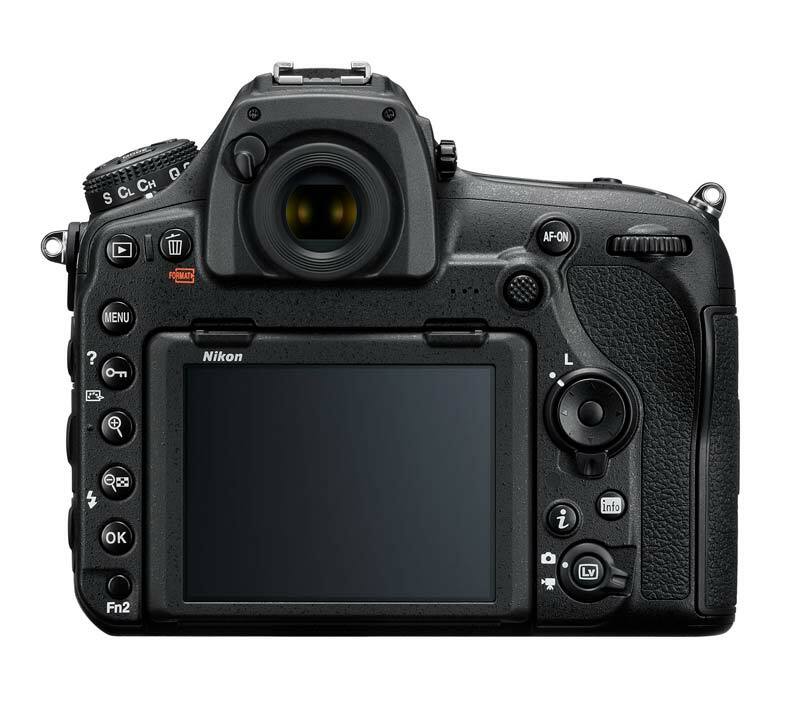 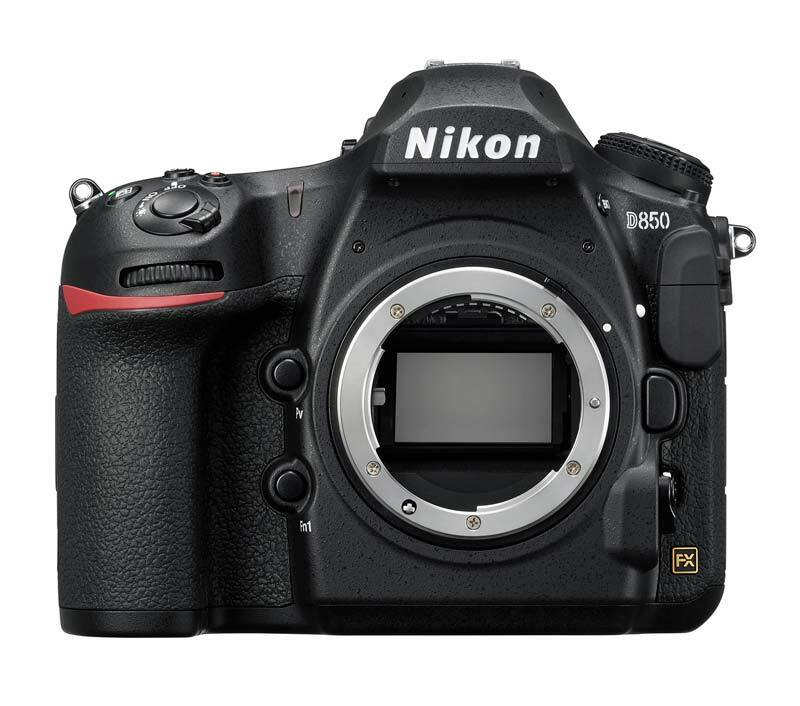 The Nikon D850 will go on sale on 7th September 2017, priced at £3,499.99 / €3,899.00 / $3299.95 body only.